Marion is an intranet manager at the Scottish Government. After a career in journalism and PR, she embraced her inner geek and moved into digital communications. She is passionate about meeting user needs, finding effective ways to engage colleagues and creating tools to make it easier for them to do their jobs. Her role involves trying to keep 12,000 users happy and persuading some of them that vanity publishing is rarely the best way to communicate. 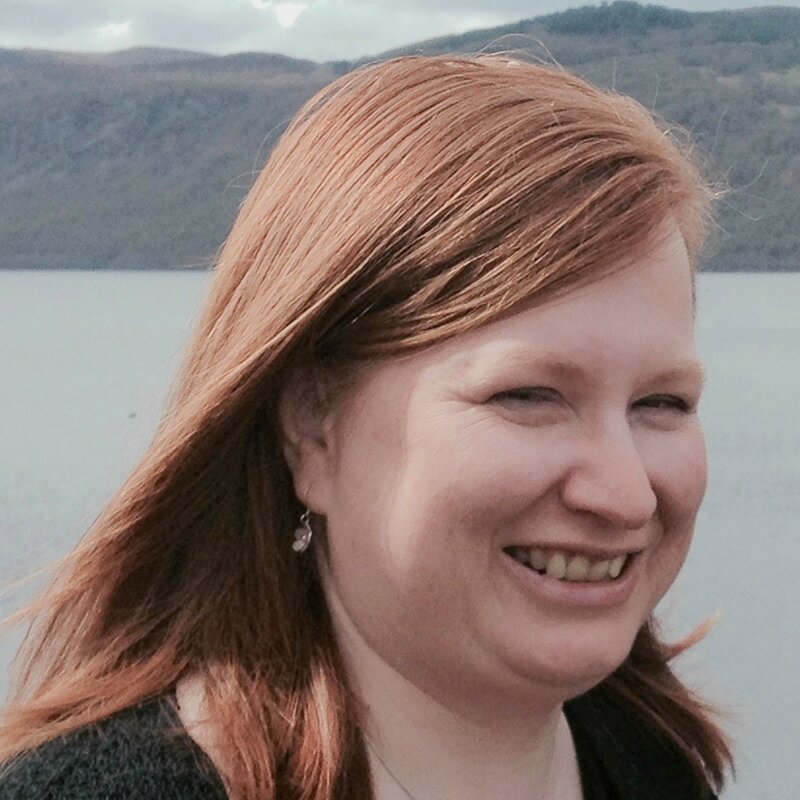 Working with a small team, she completely revamped the Scottish Government’s intranet content, reducing the number of pages from 50,000 to 5,000. She’s also committed to continuous improvement, always based on user feedback.